An Article written by Patmei Bello Ruivivar in May 2016, titled Duterte’s chief-of-staff for seven years. In the first paragraph said that President Rodrigo Duterte’s character is more important than his skill, that’s why Duterte’s subjects people around him to random tests without knowing that they are being tested. It said that President Duterte wants to see how people would react and handle things given a particular situation. The article explained that it is like that game “pass the message” but this time, with a twist. Duterte also try to tempt you with all sorts of things just to see what your weaknesses are and he use that information in deciding where you can best be useful without judging you. According to Patmei, President Duterte uses rivalries as opportunities to learn more and use that for his advantage. It helps him craft more effective strategies and tactics to accomplish his mission. It said that the president is not always right and does make mistakes and he is humble enough to admit these mistakes. The president knows his strength and limitations. The president’s not shy in asking for help from people who are smarter and better than him to avoid mistakes. It said that whatever the president does or does not do, we can always assured that his heart is in the right place. 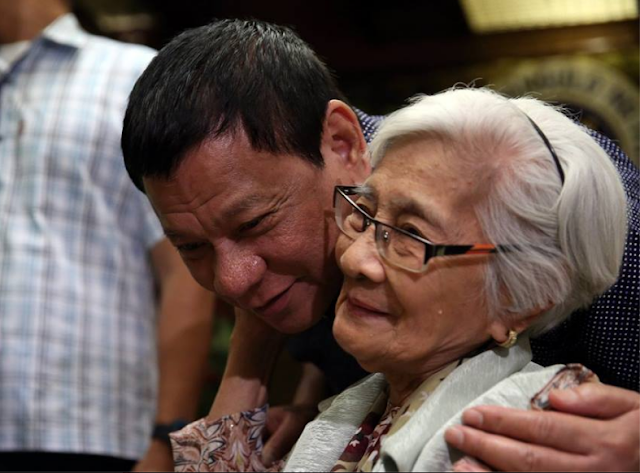 The president really loves people of the Philippines and he has a generous spirit.